The best data protection starts with people! Gain more flexibility and control over your security. 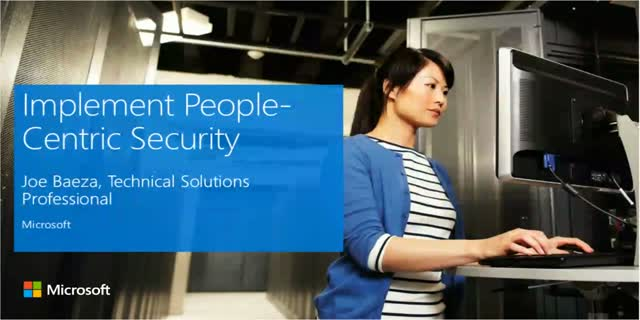 With Office 365, Microsoft takes security and compliance to the next level. Now you have more control over your data security and compliance with built-in privacy, transparency, and refined user controls. It's easy to see why this is the most secure Office ever.